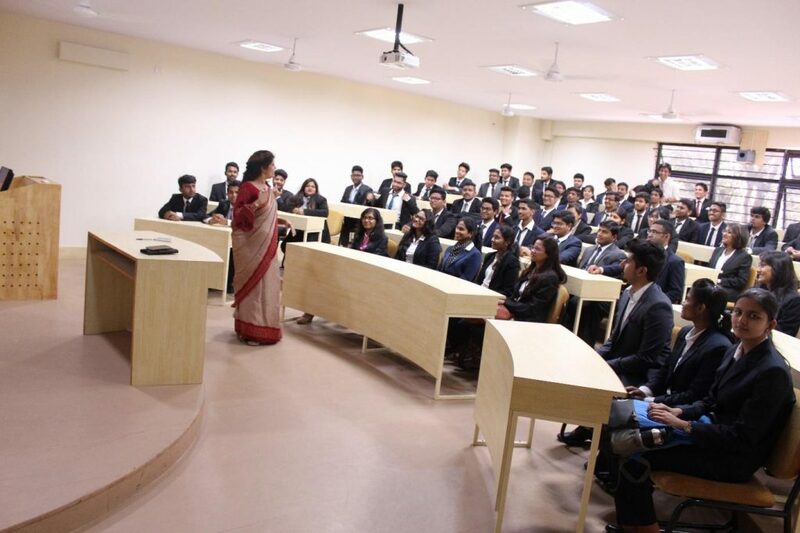 Every college has unique features which draw students to them from across the globe. IFIM College is no different. It is affiliated to Bangalore University, and accredited ‘A’ Grade by NAAC. We, at IFIM, have consistently worked towards bridging the gap between classroom learning and practical exposure, in turn creating job-ready professionals from day one. Here are six unique features of IFIM which every student must know. IFIM’s vision is to create a unique learning experience for ever learner, which will help them serve the society. 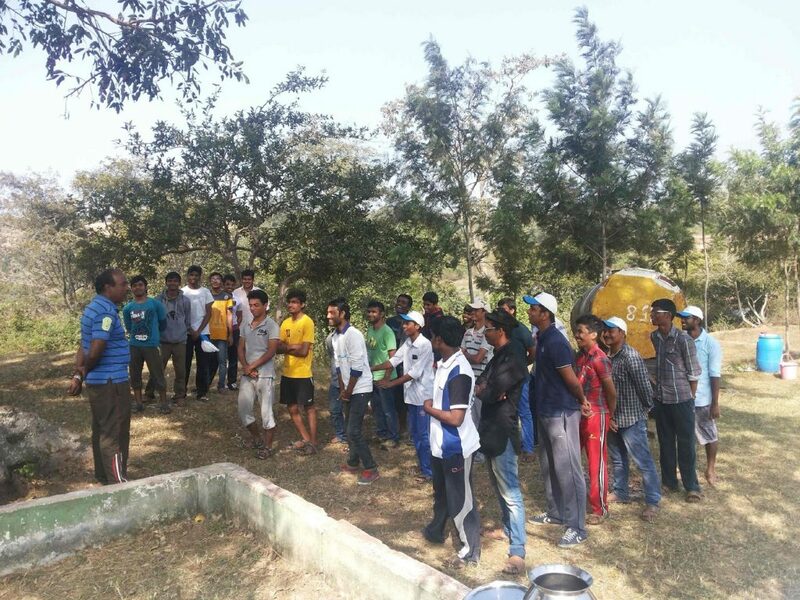 Every activity at IFIM has the vision of the college seeded through it – right from classroom learning to the practical exposure to the extracurricular activities offered. The job market expects students to be job-ready, right from the day they graduate. We help our students to grow holistically, through an academic structure that emphasises knowledge enhancement, personality development and social responsibility. In addition, with world class infrastructure, highly qualified faculty and a unique academic delivery of domain knowledge, employability skills and career advancement are given importance at IFIM College. IFIM College has been accredited with the “A” grade by the National Assessment and Accreditation Council (NAAC). It is one of the few university affiliated colleges in the country to be awarded with the A grade. The NSS was established at IFIM College in 2014 with a funded unit of 100 volunteers. The motto of NSS being “Not Me But You” highlights the importance of selfless services and the importance of democratic living. This scheme is meant to instil a habit of social service amongst the learners. 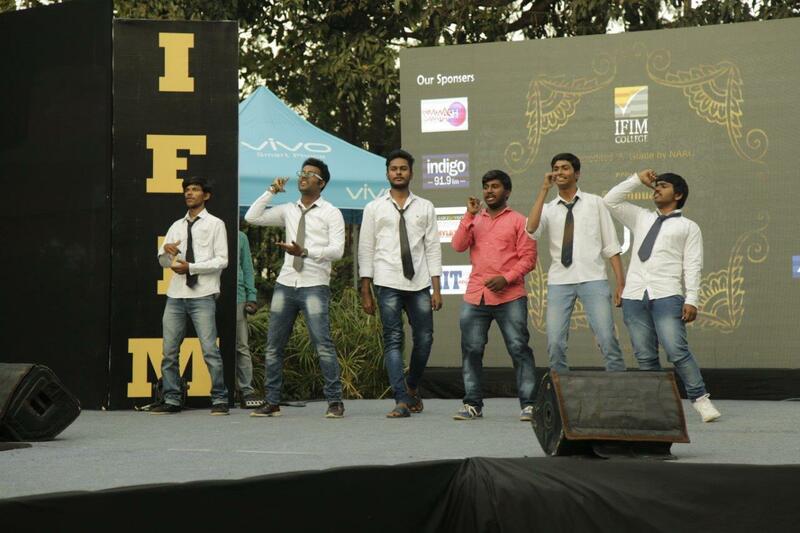 Aura is the two – day annual management and cultural fest of IFIM College. This is the right time to display your intellect and your hidden talents. More than 500 student from 40 different colleges participate in this fest. This student-driven fest includes a variety of activities such as Battle of the Bands, Fashion Show, Group Dance and much more. 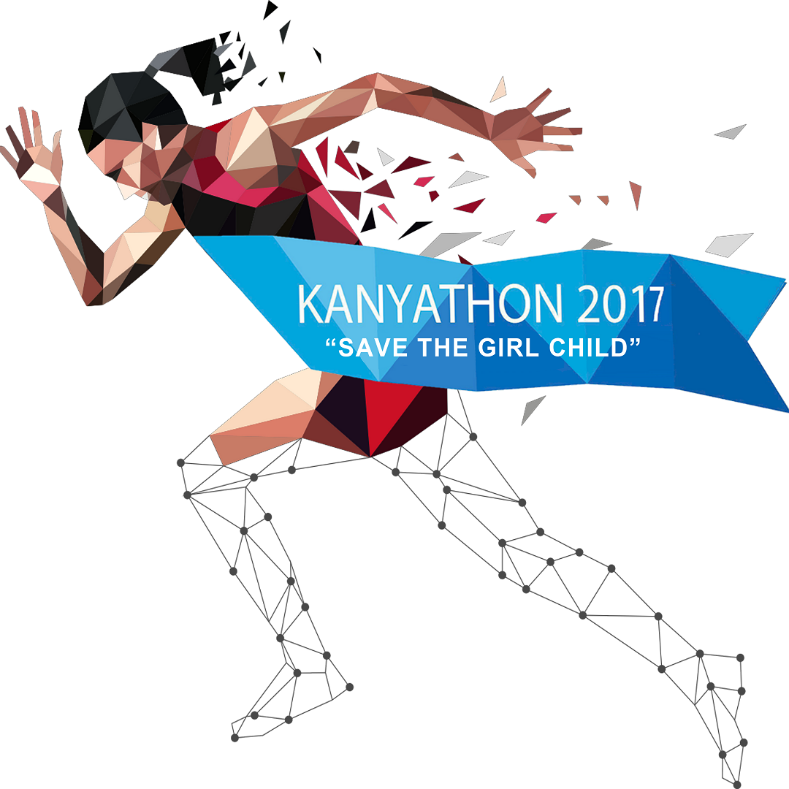 In support of the “Save the Girl Child” movement, IFIM organises the Kanyathon, the annual 10K and 5K marathon event of IFIM. This central motto of this charity fundraiser is to save a girl child from exploitation and provide her a better education. This entry was posted in Admission Dept, Articles, Events & Happenings, Featured, Life @ IFIM, Lifestyle, Marketing, Memorable Moments, ug and tagged ifim college, kanyathon, lifestyle, NSS on March 31, 2017 by IFIM Admin. Creating Memories On The IFIM Campus Want To Pursue A Career In Law? IFIM Law College Is The Place For You!